So much for waiting around for the patch EA made no promises on. 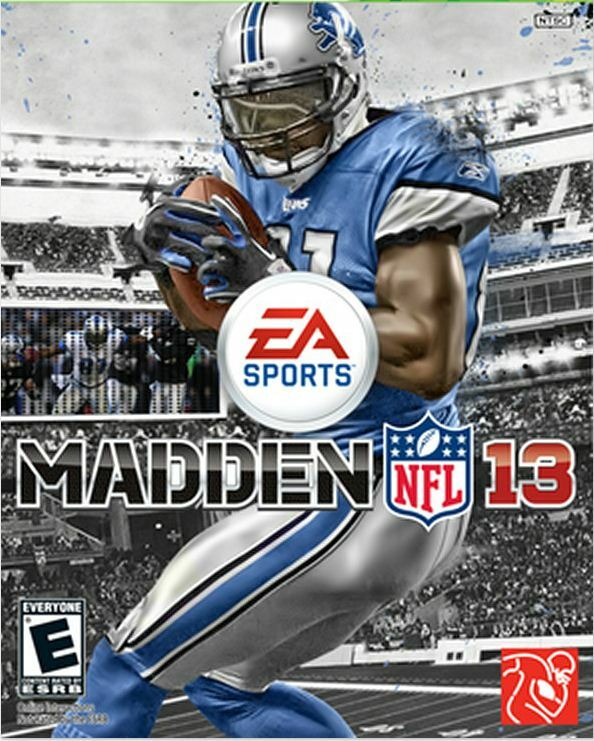 Madden 13 will have a patch tomorrow for the 360 and PS3. “Madden NFL 13 Title Update #2 will be available tomorrow on the Xbox 360 & PS3. The update includes a new instant start option when creating your player in Connected Careers, numerous stability fixes, and GameFace improvements. I would also like to see the automatic passing function re-added to the game for those of us who like to coach our teams in franchise mode. Actually auto passing is in there. When your selecting Coach mode in your profile settings, it says not to choose a receiver for a few seconds then the computer will select your receiver.